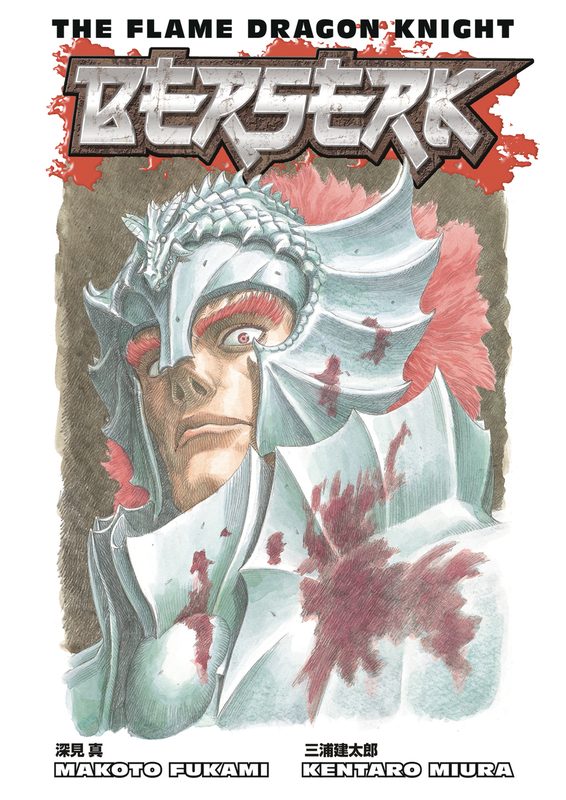 Presenting the first Berserk novel, conceived and illustrated by Kentaro Miura and written by Makoto Fukami, novelist and screenwriter for the Berserk anime. 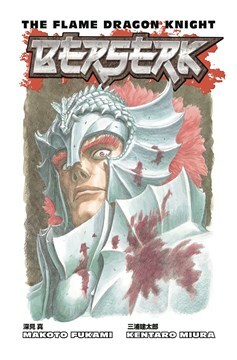 The Flame Dragon Knight traces the rise of the warrior Grunbeld from humble beginnings to the all-powerful Apostle who will one day face Guts in mortal combat!. Copyright © 2019 The Dragon Downtown Guelph Ltd.